Going from Green to Greener… and Winning Gold! 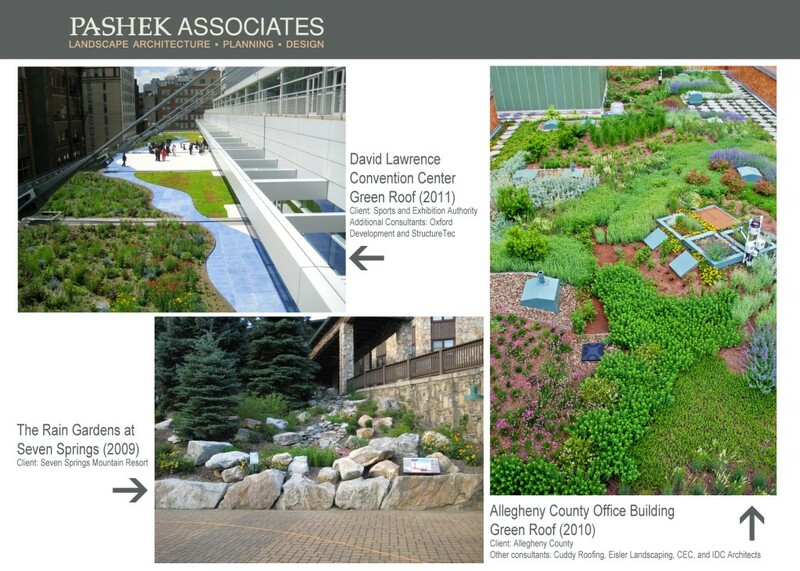 The Pittsburgh Green Workplace Challenge (GWC) awarded Pashek Associates first place in a competition to put sustainable practices into action in the workplace. The Pittsburgh Green Workplace Challenge is a yearlong competition for organizations to track and measure performance in energy, water, waste and transportation initiatives. The competition encourages businesses, municipalities, universities and non-profits of all sizes to strive to become increasingly green. Competing in the small business category, Pashek Associates racked up 659 points, spurred in friendly competition with another design firm, evolve:EA, which collected 642 points and finished in second place. 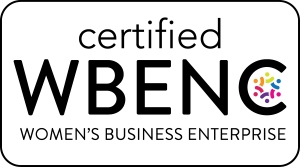 evolve:EA took first place last year, and our two firms pushed each other even more this year, trading the lead repeatedly in the last few weeks. 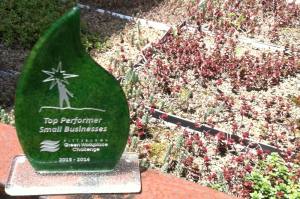 FedEx Ground won in the large business category, and DMI Companies took first in the medium business category. Together, all the GWC competitors saved enough energy to power 3,308 average U.S. homes for a year (or $3.02 million in cost savings). The competitors saved as much water as is typically used by 57 U.S. households in a year. To compete in the GWC, businesses and other organizations had to demonstrate and document their efforts to use fewer resources, conserve that which was used, and educate colleagues on ways to become ever greener. This is done by reviewing a guidebook listing dozens of specific ways to operate with sustainable practices. Pashek Associates’ strategy was to reduce water consumption and continue efforts to seal up our building envelope, Thompson said. Now the company is looking ahead to the next round. “Though the competition is over, we are about to start the process of upgrading to more efficient lighting,” Thompson said. We hope our friends and followers out there will consider joining the next round of competition. Keep an eye on www.gwcpgh.org for an announcement about the 2014-15 contest. 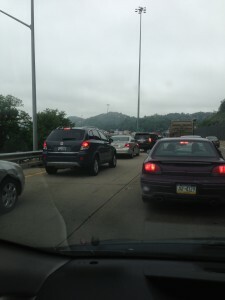 Pittsburgh has some of the worst air pollution in the country. Even more troubling, while other cities with bad air pollution are improving their air quality, Pittsburgh is not advancing nearly as quickly. These were just some of the alarming statistics that announce loud and clear that we need to change the way we live.Marily Nixon, Breathe Project Coordinator for the Heinz Endowments presented some sobering news at the launch of the Pittsburgh Green Workplace Challenge at the Pittsburgh Zoo on Wednesday, June 26. She touched on ways each of us can make a difference as we work together to turn the tide and begin reducing toxic particles in our air. Her presentation got us thinking about our efforts at Pashek Associates and in our homes to reduce our reliance on energy that pollutes our air. Many of us can break our well entrenched habits and try to walk or bike to an errand nearby, to commute by bike or to carpool to work, and for some of us, consider a hybrid or all electric car the next time we buy an auto. But all of us can unplug our computers when we do not us them, turn off the lights when we are not in the room, plant a tree and buy locally grown products. Less demand on energy means less pollution. It is as simple as that and we need to begin now in doing our part. If we all do, we will breathe easier. To learn more about the Breathe Project and what steps you can take to improve our air quality go to their website at www.breatheproject.org. 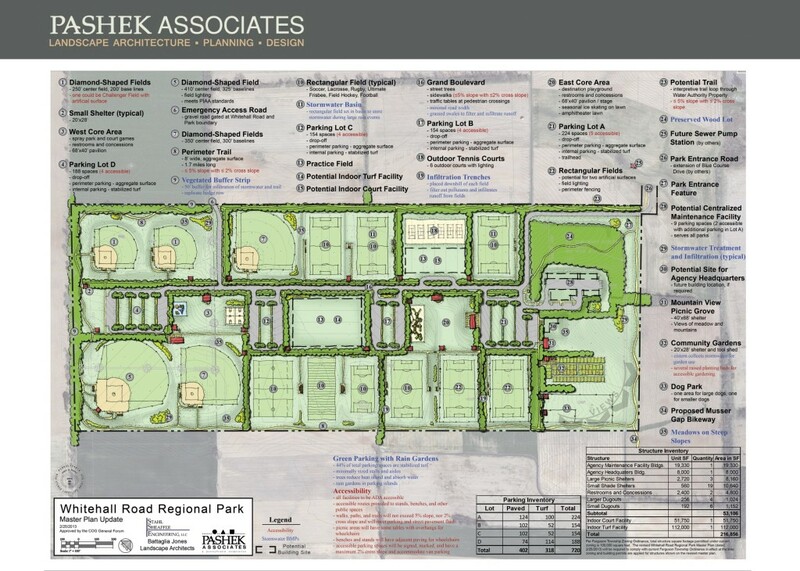 As Landscape Architects, Community Planners, and Parks and Recreation Practitioners, we have long been in the business of working with natural processes, improving efficiencies, and developing innovative ideas for the good of the community. 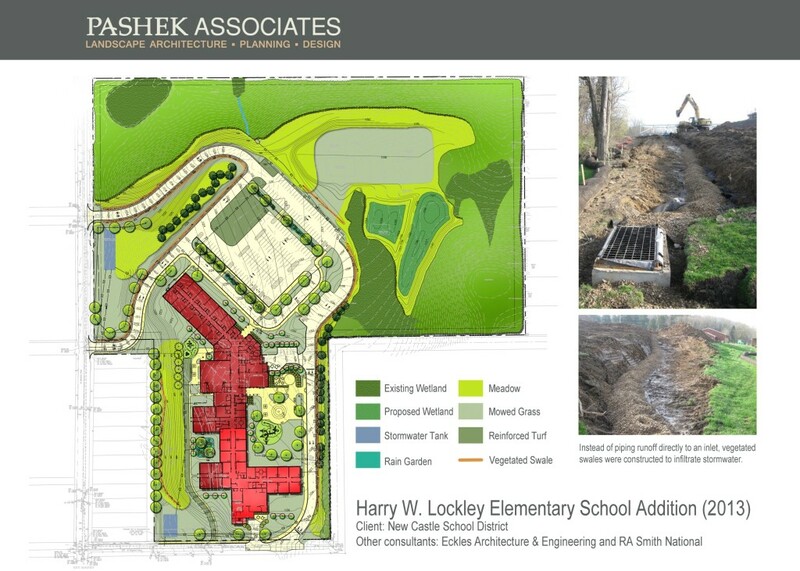 We have continually searched for the most sustainable solutions in design and planning. We believe it is the right thing to do. – Spec sustainable products that are durable, reusable, recyclable, made with recycled content, use less packaging, and/or made from renewable resources. – Use stormwater Best Management Practices. – Use smart growth, transit oriented development, and other sustainable strategies in community planning and urban design. 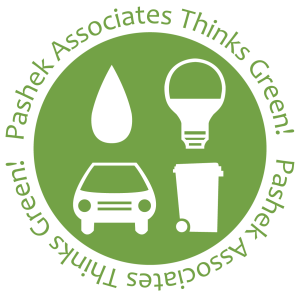 – Follow the Pashek Associates’ sustainable office policies in order to reduce energy, water, air pollution, and waste. – Set an example in our individual neighborhoods / communities by following the same policies at home. 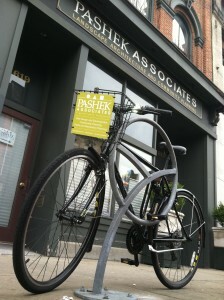 Pashek Asscoiates is building a culture of responsibility that encourages every employee to ask the questions that lead to more sustainable processes and practices, and help our firm support a sustainable future. Zero Waste Pittsburgh’s ZIP Certification Program is a project of the Pennsylvania Resources Council (PRC). ZIP is intended to encourage, reward and acknowledge organizations that have taken important steps towards reducing the waste they produce through recycling, composting and source reduction measures. Any business, organization, or even event can become ZIP certified. 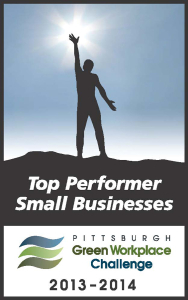 Zero Waste Pittsburgh also offers assistance in developing a waste reduction program. We encourage any business, organization, or event to look into becoming ZIP certified. For more information about the ZIP program or waste reduction resources check out their website. One of the benefits of competing in the Pittsburgh Green Workplace Challenge is the informative workshops that are offered to participants. The workshops are focused on helping participants learn new sustainable solutions, network with like-minded people, and connect with those who can help implement the solutions. A couple of weeks ago, Sara Thompson, Pashek’s Sustainability Coordinator, attended a workshop on Waste Reduction Strategies. Waste reduction is important because Americans produce 250 million tons of trash in a year, but only recycle or compost 34 % or 85 million tons. This means that 164.8million tons are discarded in landfills or incinerated. Considering that these numbers do not even include industrial, hazardous, or construction waste, imagine how much waste we could actually be diverting from landfills and incinerators. Click here for more waste and recycling stats for 2010 form the EPA. Carla Castagnero, President of Agrecycle, explained how her company recycles and reuses natural materials to enhance soils and foster plant growth using composting techniques. Did you know that about 60% of what we throw away is organic and can be composted? Agrecycle picks up organic materials, such as paper products, cardboard, and food scraps from offices, restaurants, cafeterias, and grocery stores and turns it into compost using 100% natural methods. Their compost products are used as soil amendments for everything from growing edible and ornamental plants to preventing drought and soil erosion and even remediating brownfield sites. Kurt Duska of EngineeredPlastics Inc. described how his company recycles one million pounds of mostly pre-consumer plastic products a month into new plastic products. Kurt mentioned that every one ton of plastic recycled diverts 16.3 barrels of oil. That means that Engineered Plastics is diverting 8,150 barrels of oil every month. According to Ned Eldridge of eLoop, electronic waste is the fastest growing waste stream in the world. The pace of new technologies is outpacing the sustainable and ethical disposal of old technologies. eLoop recycles anything with a cord on it in addition to wireless electrics from calculators to cell phones. The PennsylvaniaResources Council (PRC) works as a state and national leader in waste reduction and recycling as well as litter and visual blight prevention, watershed awareness, and composting. Kyle Winkler, an Environmental Program Coordinator for the PRC, talked about the Zero Waste Pittsburgh program or ZIP. ZIP was created as a one stop shop for recycling and waste minimization resources and assistance for businesses, institutions, and special events. Your company, organization, or even special event can become ZIP Certified. To learn more, check out www.zerowastepgh.org. We want to also give a shout out to Breen Masciotra, the director of PittsburghCenter for Creative Reuse, who attended the workshop as a participant. The PCCR promotes resource conservation, creativity, and community engagement through material reuse. PCCR provides creative reuse programs and their store is a great low-cost resource for teachers, artists, and others seeking unique materials for their creative projects. Pashek Associates will look to see if Agrecycle can help us recycle our organic wastes, will look into ethically recycling our spent electronic equipment with companies like eLoop, will consider Global Links as another potential resource for donating our used office furniture, and is currently looking into ZIP Certification with the PRC. In addition, we will now think twice about throwing away product samples since the PCCR accepts donations of architectural and design samples. We will keep you posted on our progress towards becoming a more sustainable business. Click here for more information on upcoming workshops or the Green Workplace Challenge.